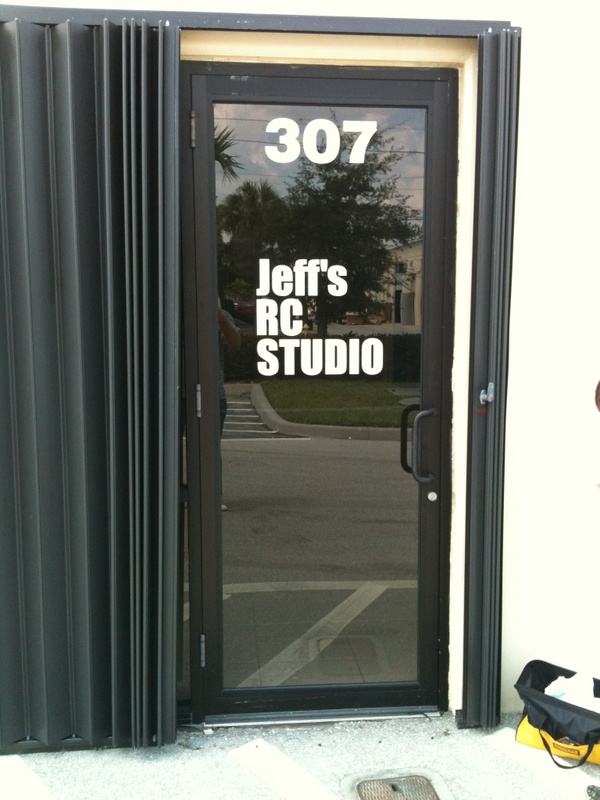 Jeff's RC Studio in Ft. Myers Florida. 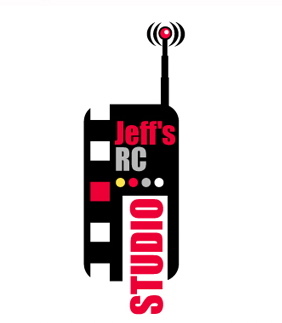 We are happy to announce our new indoor RC track and television production studio. There will be an on road, oval and off road carpet track that will be open for racing. We will be doing taping for our show there and have some great events planned. CRC will be providing the carpet along with a MYLaps (AMB) scoring system. We will be opening the doors in just a little over two weeks and look forward to some great racing. I will have the address posted which is off of Alico Rd. in Ft. Myers soon along with the website. I hope to see you at our grand opening. The track will feature plenty of power outlets, A/C'd pit room, refreshments, parts and more! We hope it will be one of the nicest indoor tracks in the country. Jeff... thanks. I know there alot of us that have been waiting for this. Can you fill us in considered classes and rules? We are happy to do it. It was a huge investment but we are just ready to race without fighting the extreme heat and rain. HMMMM Maybe a road trip for the So. Fl Dirt Club. Would love to have you! Dirt if for taters! Harold, we will make sure you have a great time! Thank you very much for your good wishes and the use of that awesome sprinter! I can't wait to see you guys....as soon as the weather cools down I will be back over there. There is going to be a Grand Opening in Oct or maybe sooner. 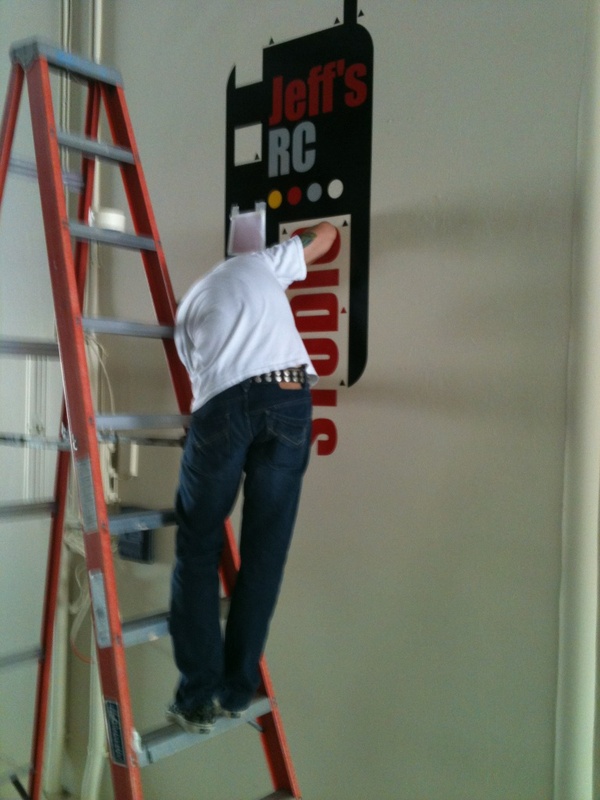 A small group of us has been working on getting everything ready for the new CRC carpet coming next week. Thanks Rossman, yes it will be like an RC Disney World! We just got a hold of house transponders, so we will have those on hand as well. Putting some finishing touches on things, very excited to start racing! I will try and get some pics up tomorrow. Here is some sneak pictures of the new race track. Location is still Top Secret! We don't have any secrets Rossman! The track is located right on Alico Road in Ft. Myers. It is crazy easy to get to from either US 41 or I-75. Right now we are putting the finishing touches up, and are getting the studio set up which will be LOADED with exciting new products. The vending machines have been ordered and are on the way, PA system is in place, cameras are scheduled to be installed and the drivers stand is being constructed. We are on schedule to open SOON!. Thanks to everyone for their interest. It is going to be a super track. All times are GMT -7. It is currently 09:27 PM.